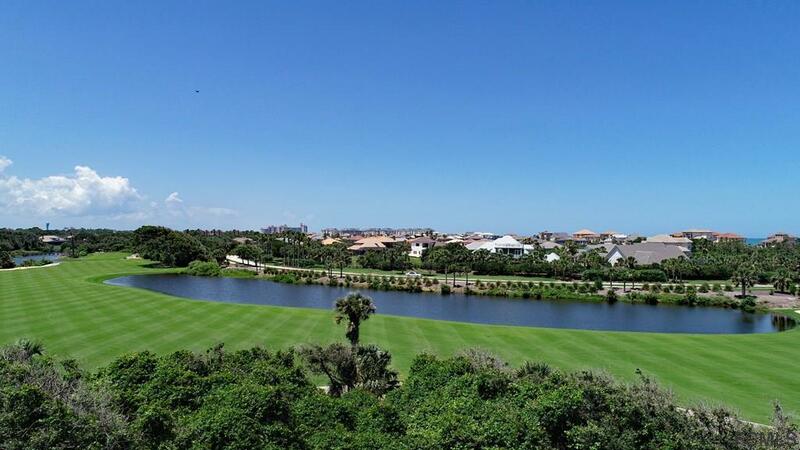 Stunning homesite with golf course frontage in the tranquil seaside private, gated Ocean Hammock community on the coast of the Atlantic Ocean. Access the pristine beaches via a private, community walkover within a short walk from the property. 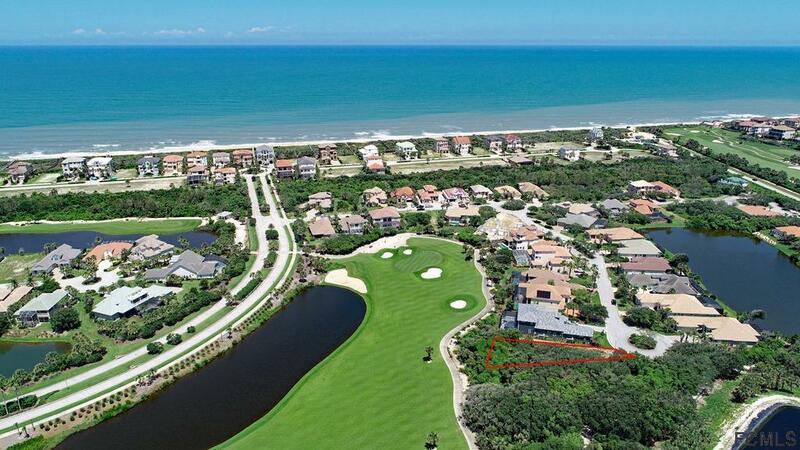 Build your custom home and enjoy sunrise and sunset views from your backyard or second story balcony all while enjoying a front seat to golf play on the Jack Nicklaus Hammock Beach Ocean Course voted as a 2018 'Editors' Choice, Best Golf Resorts in Florida' by Golf Digest. No mandated build time. Homesite has been mowed and defoliated and is ready for your new home. Schedule a tour and meet some of our outstanding builders. 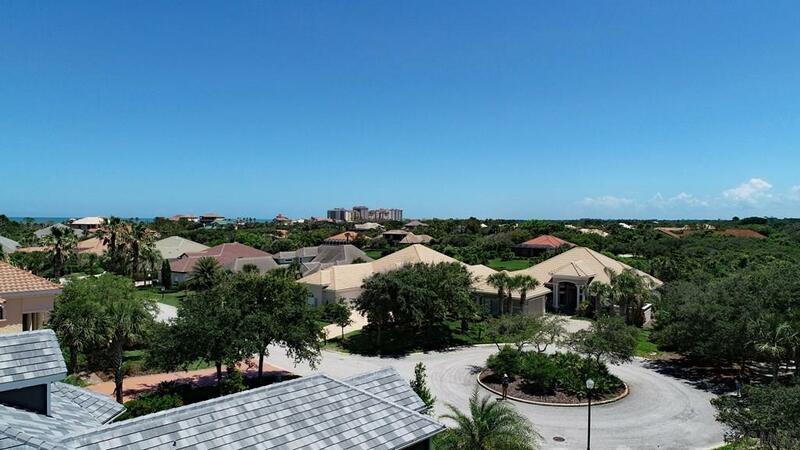 Hammock Beach Club membership can be acquired to enjoy the unparalleled amenities and golf that Hammock Beach has to offer.